I’ve published several pieces of content on the site providing tips for travelers who are traveling while sick. It’s a pretty popular subject because we all have had to deal with it at some point in our lives as travelers. Whenever I know that I’m going to be on a plane, I pump myself up with vitamins before and after my trip. I also make sure that I practice really good hygiene because I know there are too many people who don’t. Wash your hands people! Simple. You go to the bathroom — wash your hands. You wipe or pick your nose — wash your hands. 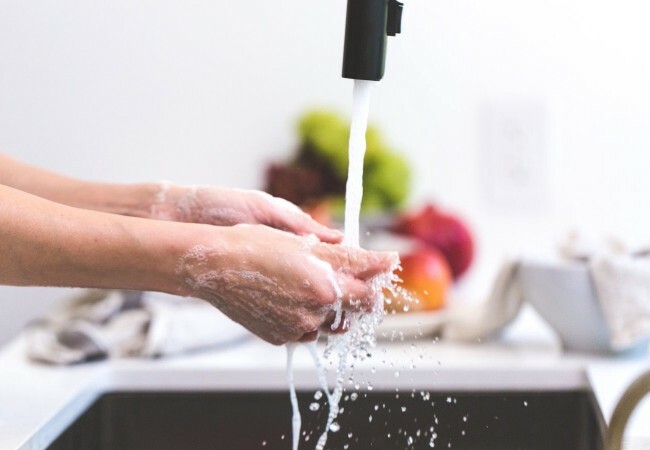 You touch multiple surfaces — sanitize or wash your hands. When people research this topic, a lot of times they are looking for answers to a problem because the problem has already arisen. The key to staying healthy when you get on the road or on a plane or on a crowded boat is to take preventative measures. We have to be proactive, not reactive when it comes to our health…especially when we’re around a million other people who aren’t taking care of themselves. SLEEP! Don’t deprive yourself of sleep because you’re anxious for your trip. Sleep deprivation will get you sick faster than a crockpot of mucus! Drink plenty of water to keep your body hydrated. Your system needs this all-natural liquid to flush itself of toxins regularly. No water = poor health. Work it out! Besides helping us look and feel good, physical exercise helps to strengthen our immune systems and ward off viruses thanks to increased immunoglobulin. Take your Vitamins. As we age it’s more important that we take regular multivitamins and other supplements depending on our individual deficiencies. You should make sure you’re getting those annual physicals to know exactly what you should be taking. However, the basic Vitamin C pill will go a long way for you to stay healthy while you’re traveling around a bunch of new germs. There are other vitamins that you may want to consider while you’re traveling. In the video review below I talk about a few that I took and some of the benefits I enjoyed from the Superior Source Vitamins. Well, yeah. That’s very true here! My nails are grateful for the Biotin tablets. I’m pleasantly surprised at how quickly they’ve grown in such a short time. No lie! I know this is a sponsored post but they didn’t pay me to say that. I forgot that I had been taking the Biotin vitamins. It’s an added plus that I don’t have to swallow these and they dissolve quickly under my tongue. And lastly, my husband and sons are grateful for the 5-HTP vitamins which help to elevate your mood. When you are an overwhelmed mom, you need these bad boys. Whichever vitamin company you decide to go with, just go with one — especially if you’re going to be on the go. You’re not only doing yourself a favor but you’re also doing your family a favor by protecting yourself. 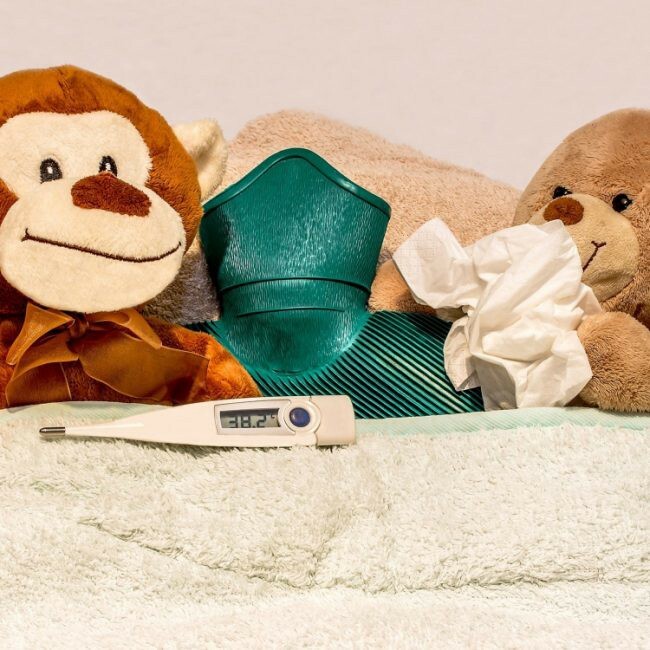 In some situations getting sick while you’re traveling is hard to avoid. But you can give your immune system a leg-up by taking preventative measures before you hit the road. - To your good health and your safe travels. Originally published at Mom’s Guide To Travel . Tawanna supports caregivers, overwhelmed business owners, and high-achieving women who struggle with self-care through transformational coaching and travel.